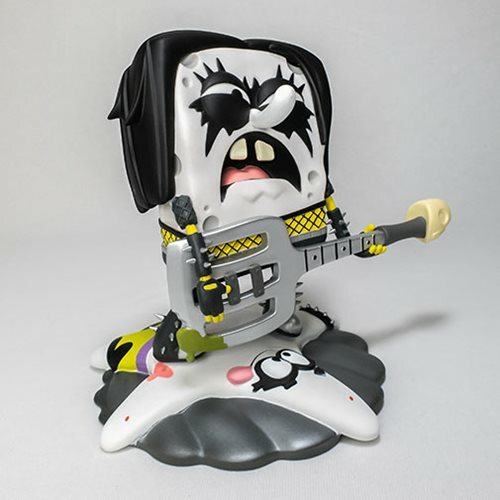 Mr. SquarePants put away his collar and tie and he's here to rock! 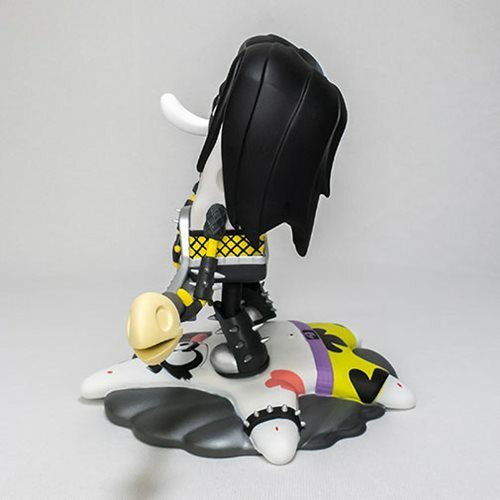 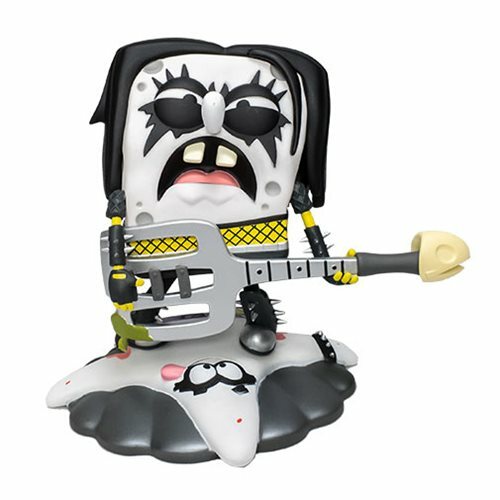 From the popular Nick tv show comes a freshly-caught take on one of SpongeBob's loudest personas: the SpongeBob SquarePants Rock Pants Medium Vinyl Figure! 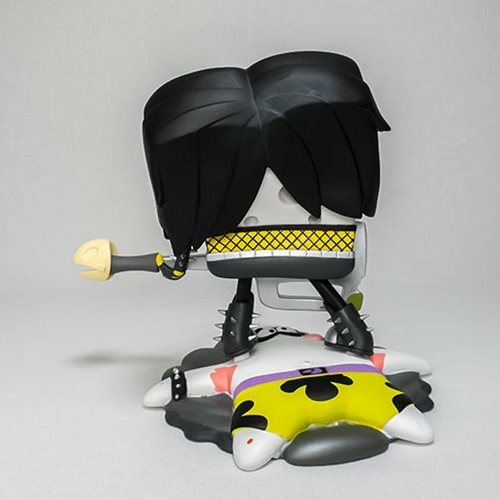 That's right, Kidrobot has paired up with Nick to make your rocking SpongeBob dreams come true – in vinyl. 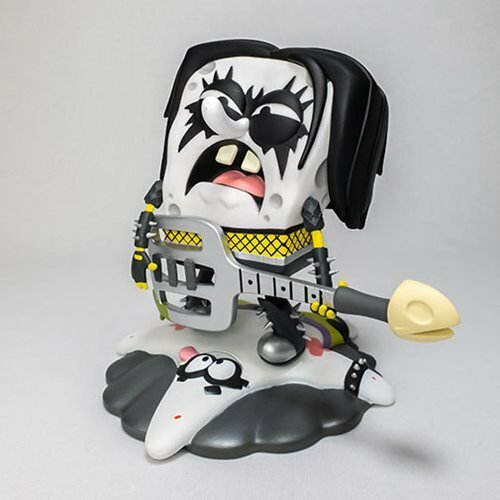 Suited up at 8-inches high in his best concert attire, this sponge is dressed in black and on tour to shake up your vinyl toy collection.